The candle, which comes with the name, age, date and place of death of a victim of the Holocaust, will be lit on the evening of May 1st. The youngest victim being remembered is 1-year-old and the eldest is 82. 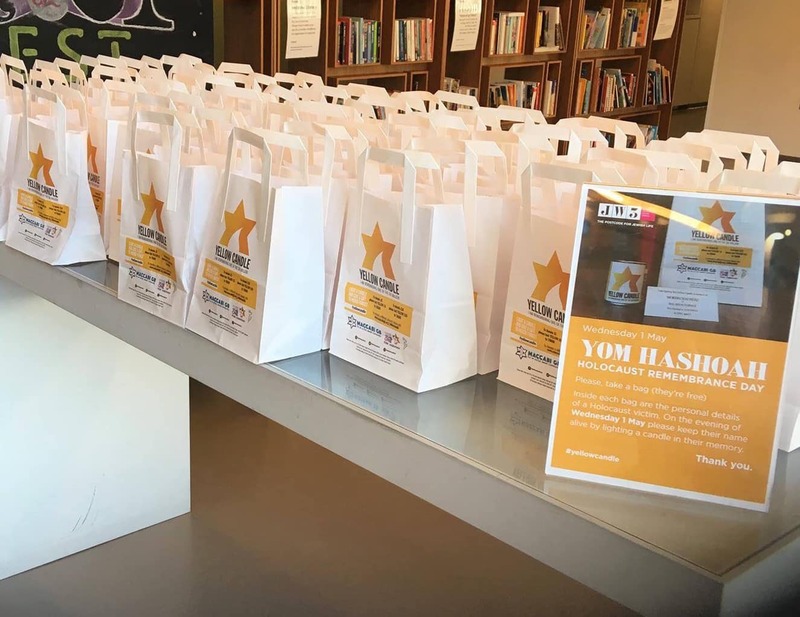 Candles were first distributed across the UK in 2017 and with Maccabi GB now managing the distribution and organisation of the project, a fundraising campaign is well underway to help ensure the victims are remembered. Next year subject to funding, the project hopes to distribute over 50,000 candles. Nick Gendler, Yellow Candle Committee Member said "Every year I worry that we have undertaken to send out more candles than people will want, and every year they take them with ever greater enthusiasm. It’s truly amazing. The way the community has responded to this holocaust education project has been nothing short of overwhelming and something we hope to continue providing the Community with in the future."